Recovery from Hurricane Sandy might never be complete for many. Homes, families, and businesses continue to rebuild. For the Jameses, however, restoration to pre-Hurricane Sandy life has become a little closer. Last week Charles and Elicia James were reunited with a lost member of their family: their beloved dog Reckless. Found as stray in Monmouth County, New Jersey, the shelter renamed the pup Lucas and waited for a loving family to adopt him. 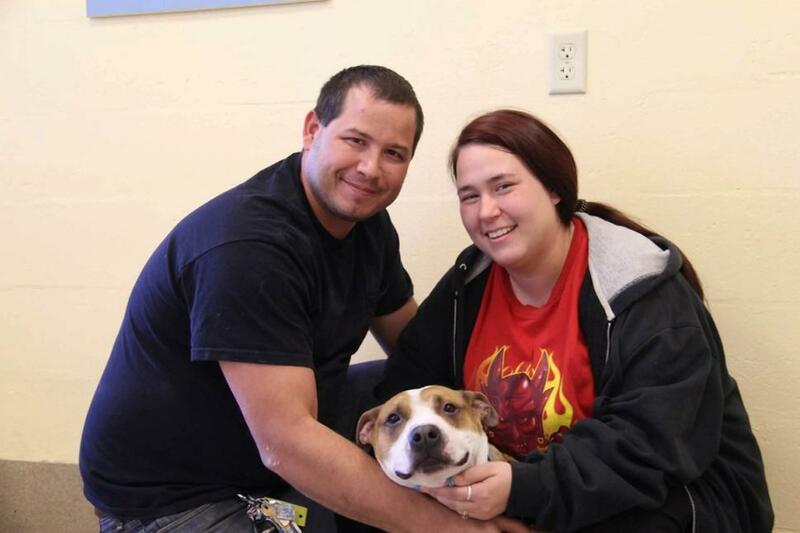 Unbeknownst to the Monmouth SPCA, the most loving family of all, Reckless/Lucas’s original owners, would walk through the shelter’s door while looking for a new four-legged friend for their daughter. Both parties recognized each other almost immediately and were joyfully reunited.